Micro Soccer Program Professionally Run For 3—13 year olds. 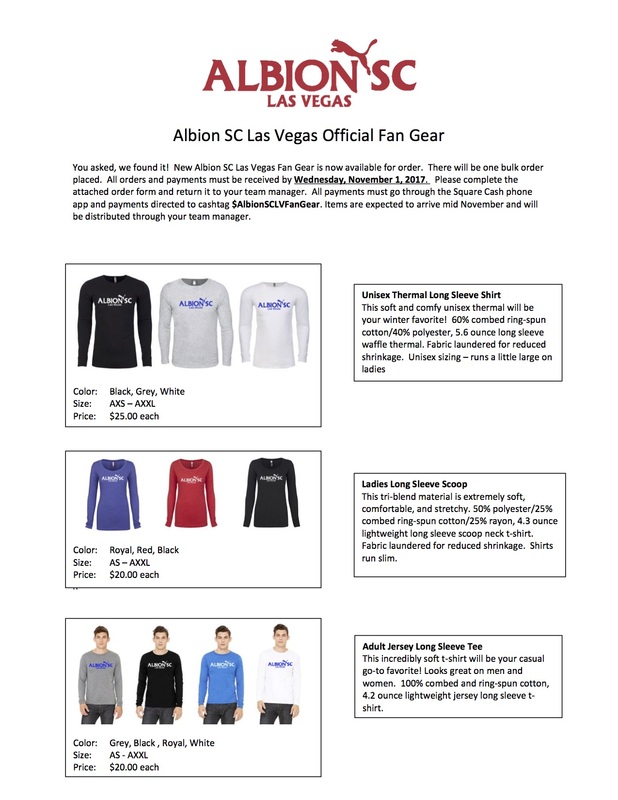 "The Albion SC program has taken over the development of the 3-13 year old player in the organization to have a closer part in developing this age player. We have put in place a professional structure and our goal with this program is to start progressing the youngest soccer player only to provide the best instruction and environment to foster the love of the game." Fundamental Skills, Development and FUN! Choose your session when registering in Korrio. Two ‘teams’ will train together by an Albion SC staff trainer. From these groups the teams will be formed for game day. Players wishing to ‘play up’ must register in their age group and email dan.raeihle@albionsoccer.org for approval. Albion Juniors Camps are designed to establish a strong foundation for the player. Players will train under the guidance of Albion SC Staff throughout the camp. Through three days of fun and technical skills training we will see the players enjoy and begin to learn key skills to playing soccer. All camps will be held at Robb Field or Cleator Park from 9-11am. All players need to bring a ball, shingaurds, and water/drink to their practices! Sponsorships: Let us know if you know of any that would support this wonderful program for our youngest youth soccer players! !